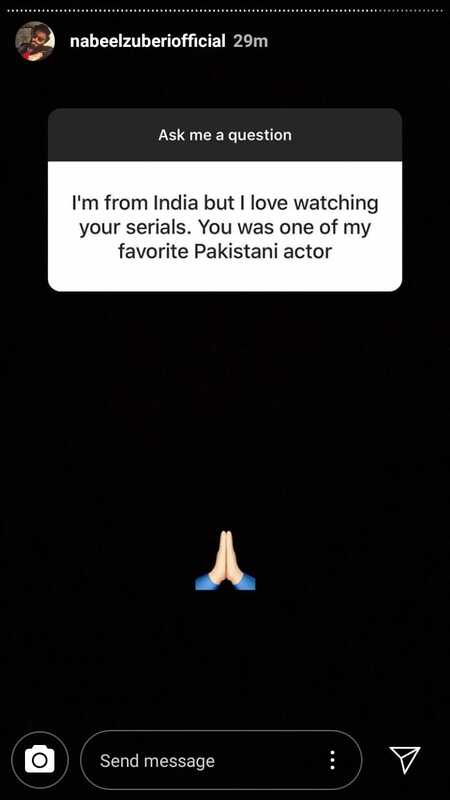 Well it seems like along with the main leading cast of Suno Chanda Farhan Saeed and Iqra Aziz, the supporting cast of the drama is getting much popularity as well. 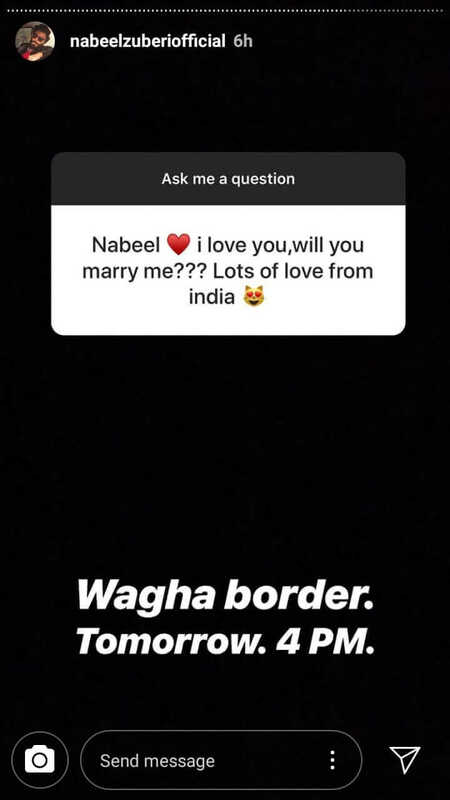 Yes we are talking about Nabeel Zuberi as this actor is getting maximum love across the border and this definitely well deserving to talk about. 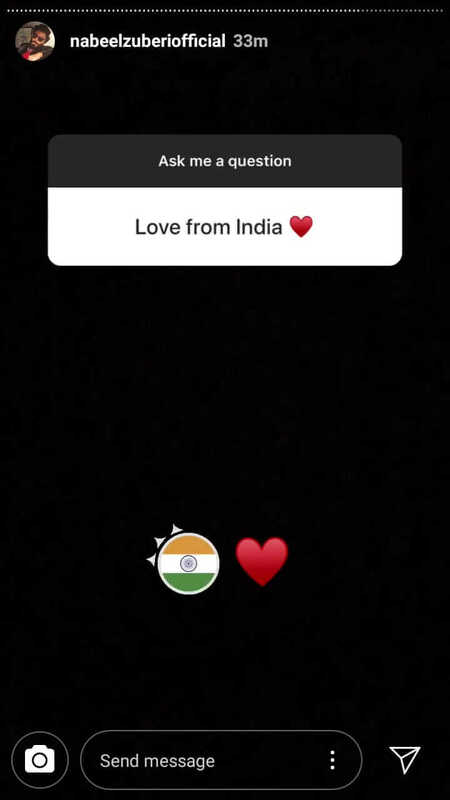 Recently on Instagram in the question answer session, this amazing talented actor received some love from the Indian nation and this definitely surprised the fans so much. 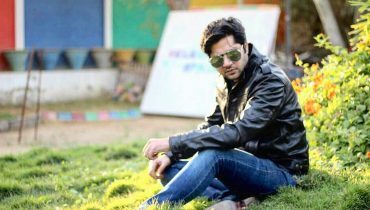 Although he deserves to be in the love list because his acting skills are much proved. 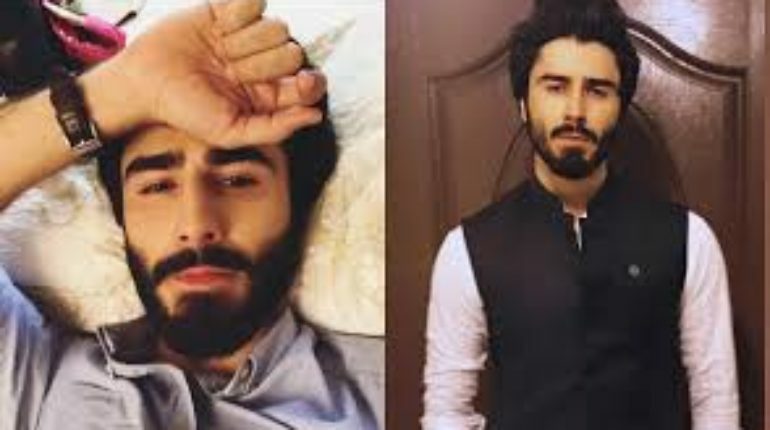 He started his journey from Yaqeen ka Safar with small role and then in Suno Chanda 1. 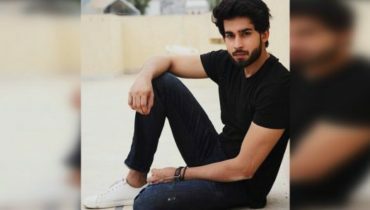 And now he is back with his charming looks in Suno Chanda 2 as well. 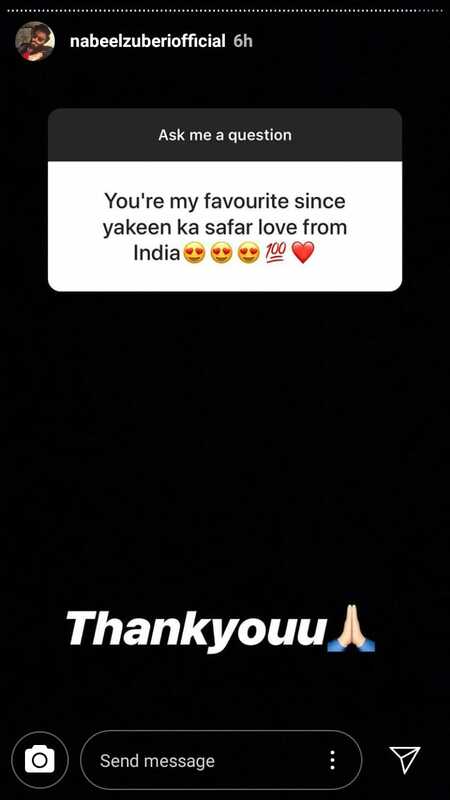 He has done the modeling too where he made himself to be the part of advertisement and brand shoots with some fashion shows as well. 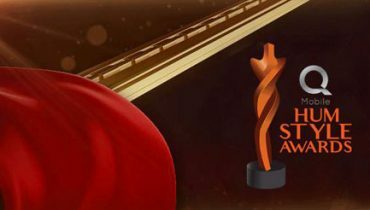 Suno Chanda 2 will be back on your screen this Ramadan and we are sure that this new season will be double with fun and entertainment. 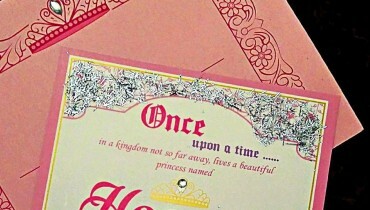 Get ready to catch it! 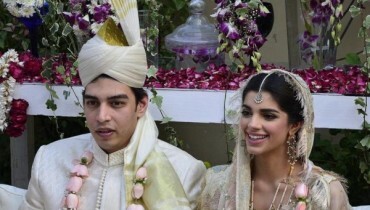 Sanam Saeed Wedding Pictures Revealed!